Who is your target market, and could you increase opportunity by allowing pets?Obviously, if your’re running an House of Multiple Occupation or any sort of multi-let, you’ll need to consult all your tenants before allowing one to bring in a pet. 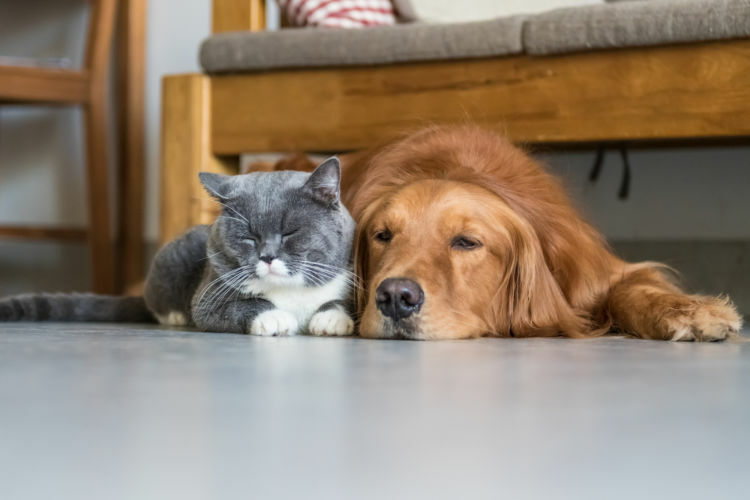 Does your lease allow you to have pets?Around 20% of leasehold properties have a clause that disallows pets- so its well worth checking this if your property is leasehold. What would the neighbours think?Look around the street. Are there already cats and dogs around? Is it a family neighbourhood? Ask your neighbours what they’d think about pets in your property. Seek a reference from a previous landlordIt’s worth getting good-behaviour note from a pet’s a previous accommodation owner if you can! Create house rules for petsWhich could include keeping them away from maintenance workers, or specify areas for their use. Check your insurance policyMake sure you’ve got the right cover in place for any damage that does occur, and check the exclusions to make sure pets ARE part of the policy. Pets may be a pet-hate for landlords, but if they’re the love of your ideal tenants’ life relaxing your no-pet policy could actually make good business sense.